Announced earlier today alongside the LG-made Nexus 5X, the Huawei-made Nexus 6P is Google's newest high-end smartphone, and is available to pre-order starting today in the US, UK, Ireland, and Japan (just like the 5X). Despite the fact that a previously leaked image showed four color variants of the 6P, today, when presenting the handset, Google only mentioned three colors: black, silver, and white. However, there's a gold option, too, but, for now, this can be seen only on the Google Store Japan webpage, where it's called Nexus 6P Special Edition. It looks like the only thing that's making this edition special is the gold paint job, so its features are likely similar to those of the silver, white, and black variants of the handset. Thus, the Nexus 6P Special Edition offers a 5.7-inch Quad HD display, an octa-core Snapdragon 810 processor, 3 GB of RAM, fingerprint scanner, an 8 MP rear camera, and that brand new 12.3 MP rear camera that Google seems to be very proud of. Of course, Android 6.0 Marshmallow is on board. 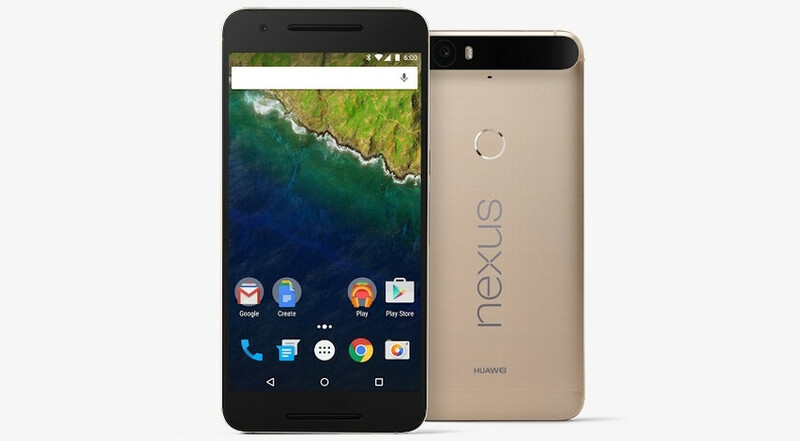 At the moment, we don't know if the gold Nexus 6P (pictured above) will ever be launched outside of Japan. But we'll let you know when we find out. I wish I were in Japan right now. I would love that color nexus. I have to admit, the design has grown on me fast. the gold finish and the chamfered diamond cut edges add incredible effect. Japan can keep it. I never liked the gold finish on devices, or the 'rose gold' either. But to each their own.